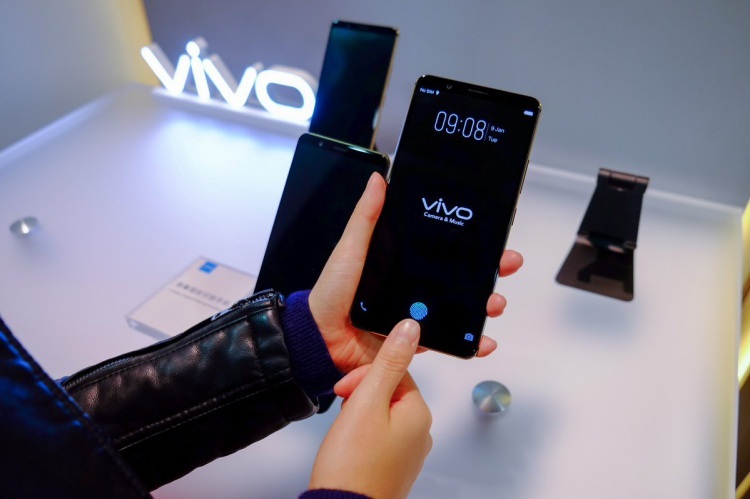 Vivo turned heads around the globe when it announced world’s first smartphone to feature fingerprint embedded within the display – Vivo X20 Plus. The smartphone features an optical fingerprint sensor created by Synaptics that is crammed between the glass cover and the OLED screen. Only yesterday, we reported that the X20 Plus is set to launch in China on January 24, and today we note that those who were asked to RSVP their presence were stunned by a peculiar feature of the press invitation. 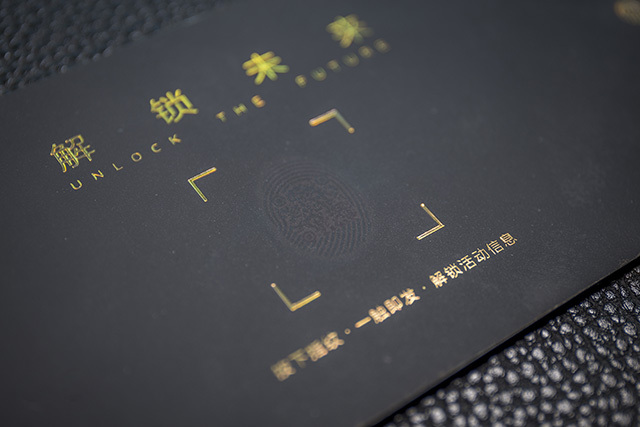 As per one of the recipients, ITHome, the invitation card is customized to complement the commercial launch of a new fingerprint innovation. The card bears an interactive imitation of the fingerprint sensor which unlocks some secrets when a little pressure is applied using a fingertip. Curiously, a two-dimensional QR code shows up when the area marked for the fingerprint is pressed. WeChat‘s popularity in China has led to widespread use of QR codes for a variety of purposes, especially cashless payments. ITHome reports that when the revealed QR code in Vivo’s invitation is scanned, it opens up a web page which shows a history of phone-unlocking methods, starting from the time when Nokia and Motorola dominated the market. At a time when manufacturers are still figuring out which is the best position for the fingerprint sensor, especially with screens occupying the majority of the front real estate, Synaptics under-display authentication solution is being seen as a game-changer. The X20 Plus is only the first of the phones to come with this technology, and it’s expected to feature in many smartphone flagships this year. Vivo claims that the device is capable of unlocking in just 0.6-0.7 seconds and while the number does not seem to shine out in front of OnePlus’ claims about 0.3-second unlocking, we must keep in view that a difference of 0.4 seconds is barely visible to human eyes; the technology is in nascent stage and is likely to gain ground with time.